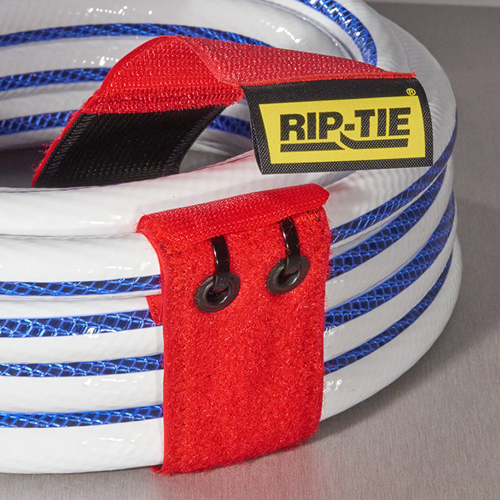 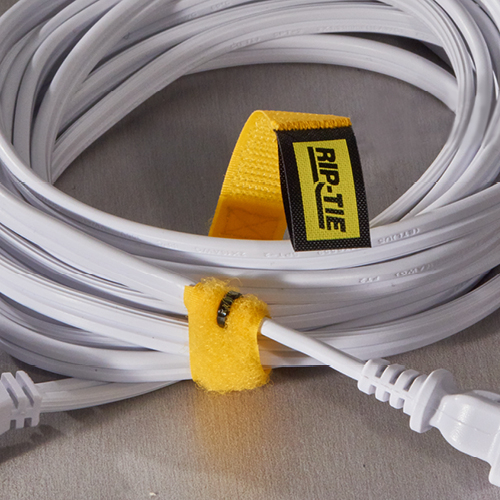 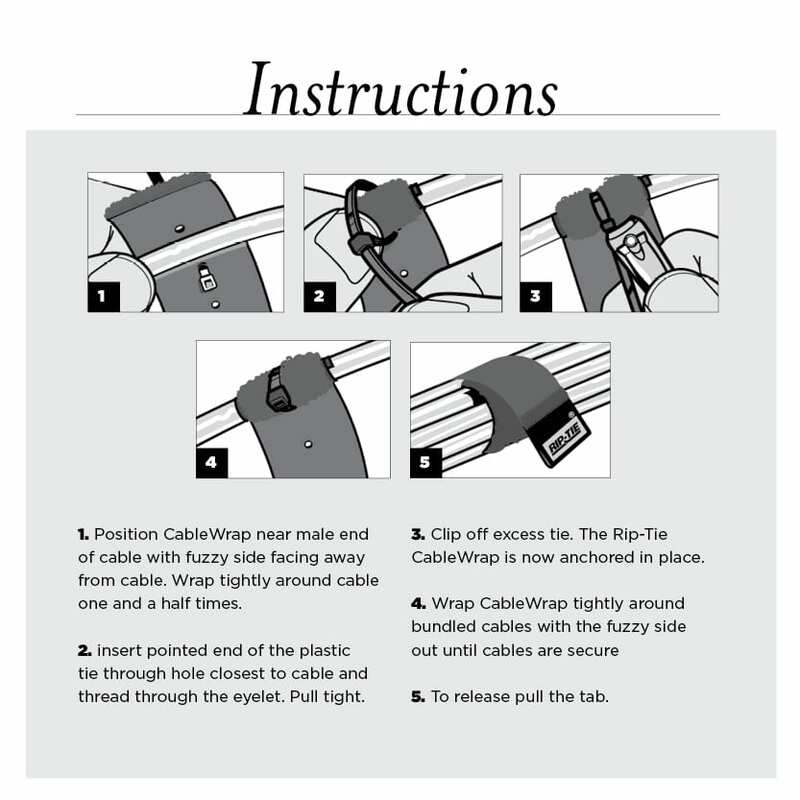 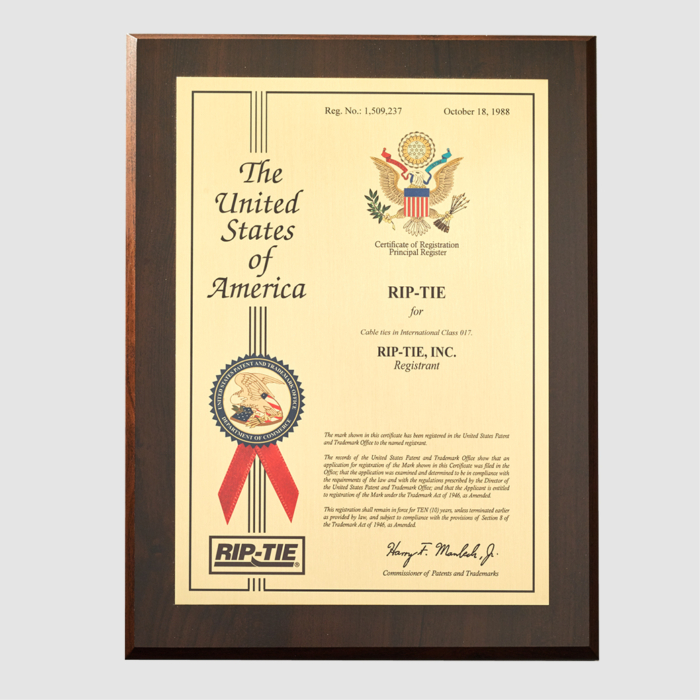 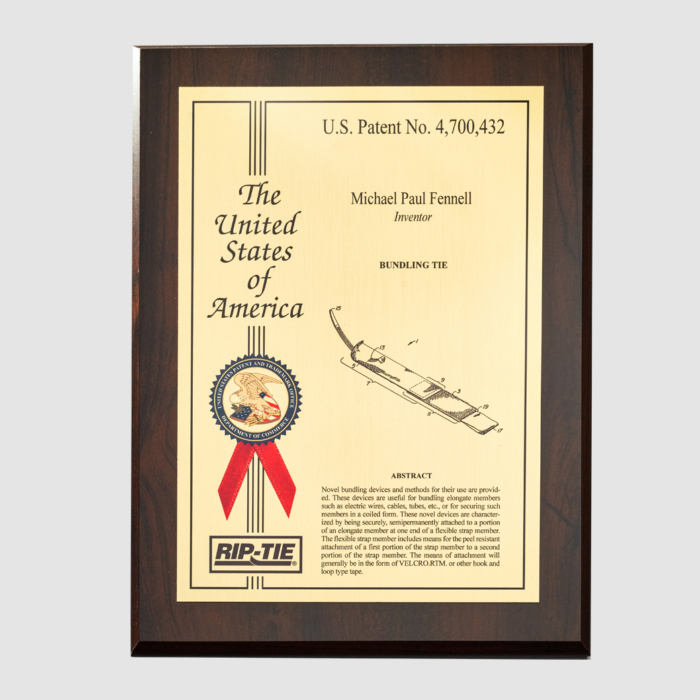 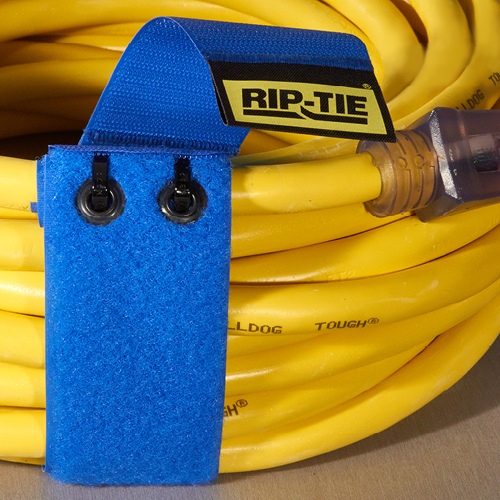 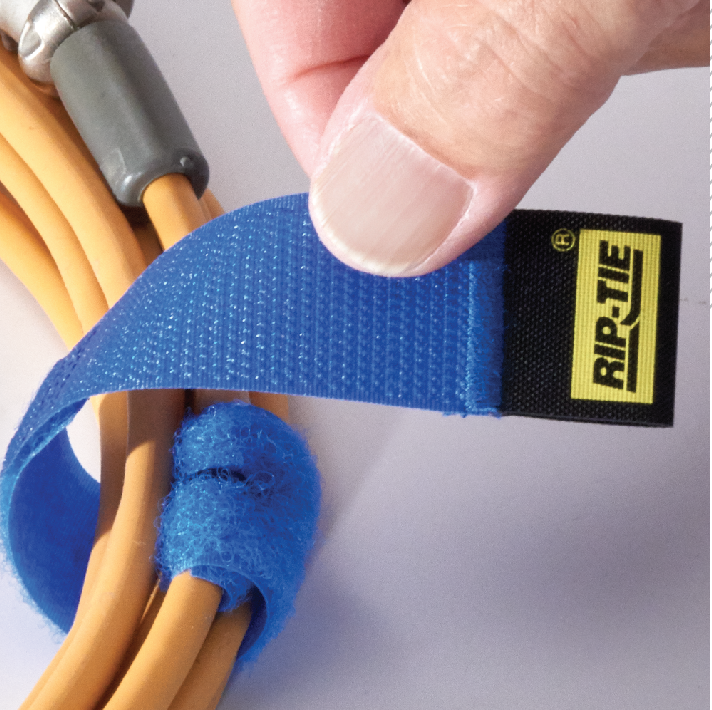 Our original patented tie, one end semi-permanently attaches to a cable, the other end has a pull-tab to fasten and unfasten the Rip-Tie with one hand. 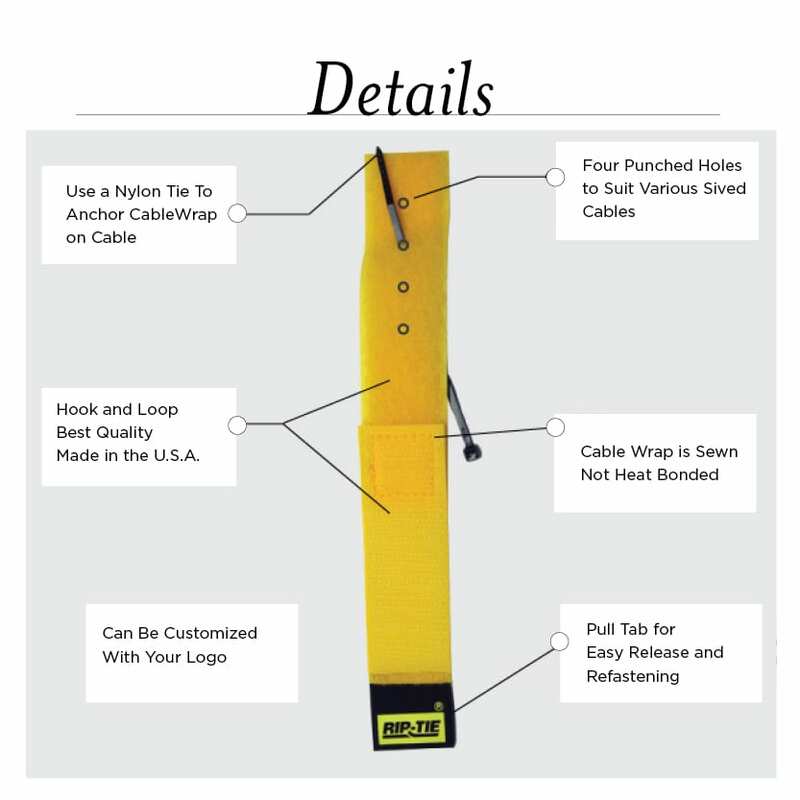 1 pack and 3 packs are available on this site. 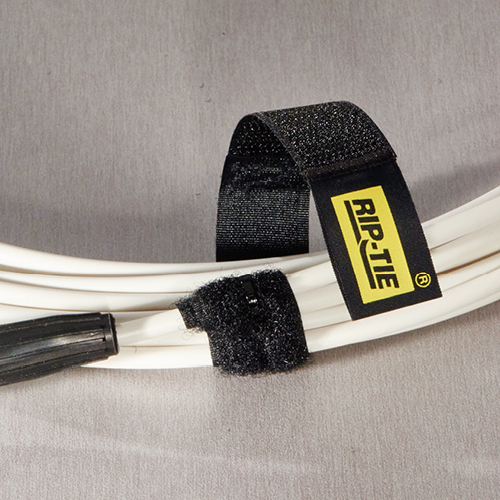 To purchase in 10 packs and packs of 100, please contact our authorized distributors.